Among his proposals in his state of the State address Tuesday, Gov. 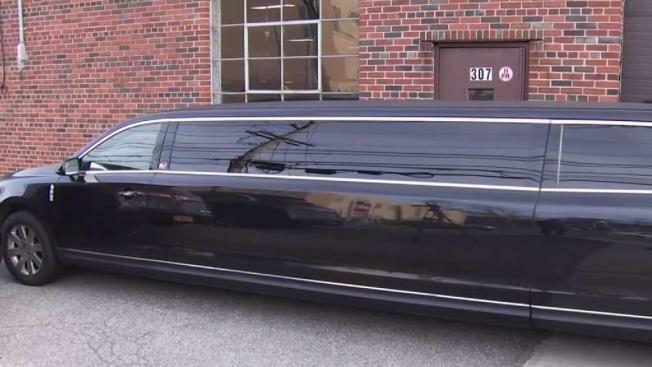 Cuomo wants to ban stretch limos. 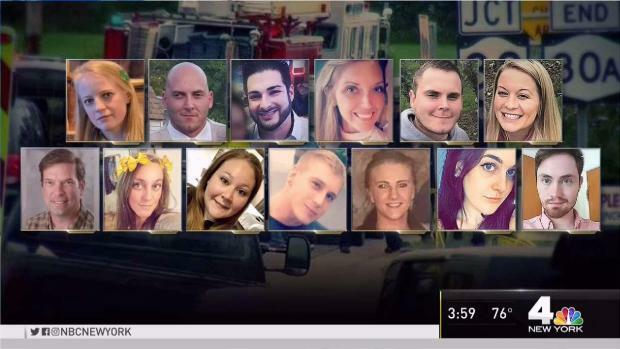 A good Samaritan who found $8,000 on the side of the road has returned it to a woman whose husband was one of the 20 people who died in a stretch limousine crash in upstate New York last year. Steenburg's husband, Rich, was one of 20 that died in the Oct. 6 crash in Schoharie County.